Sinuses are a network of hollow cavities in the skull that are filled with air and produce and drain mucous around your nose, eyes and cheeks. Sinuses humidify the air you breathe in, insulate your surrounding structures, increase your voice resonance and act as a buffer against face trauma. 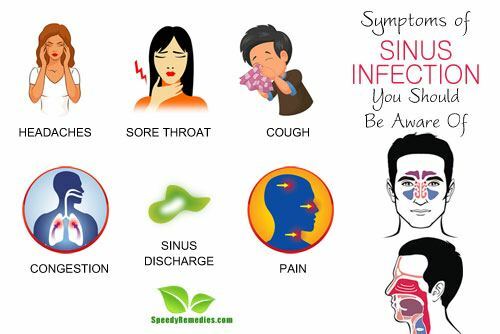 Sinus infection is the inflammation of the sinuses, often caused by bacteria. This stops the normal flow of mucus and it gets accumulated in the sinuses. Contrary to popular representation of a sudden, searing chest pain on television, heart attack can occur without any chest pain. 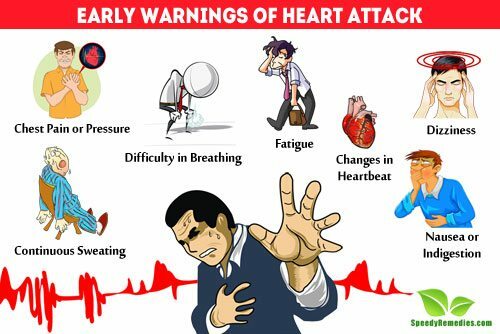 Heart failure has varied symptoms and everyone may not experience all of them, or even some of them, especially people who are older, diabetic or females. General tiredness or fatigue can be caused by a variety of reasons like crash dieting, too much exercise, constant worrying, sleep deficiency, inactivity, caffeine use, alcohol use, certain medications and even winters. 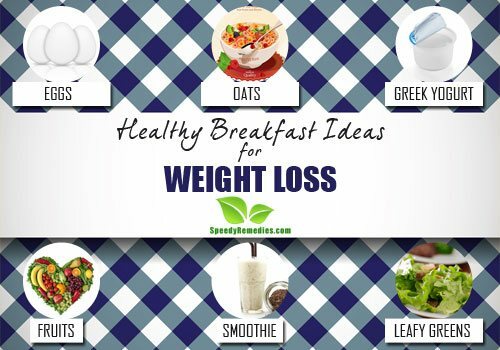 However, fatigue can also be caused by an underlying health condition that cannot be relieved merely by good nutrition, enough sleep or a low-stress environment. Basically, fatigue, also called exhaustion or lethargy, is a state of being physically and/or mentally tired or weak. 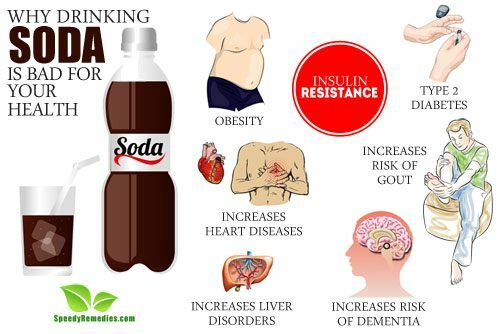 As it is a non-specific symptom, it may have many possible causes. 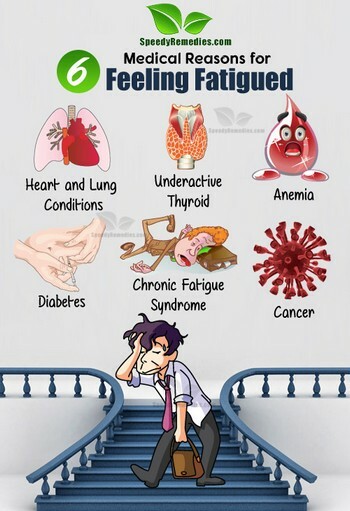 Here are a few medical reasons that could be causing your fatigue.